Peter Capaldi, Jenna Coleman and the team share the secrets behind the amazing Flatline. Doctor Who - Flatline - Preview Clip: Smaller on the Outside? 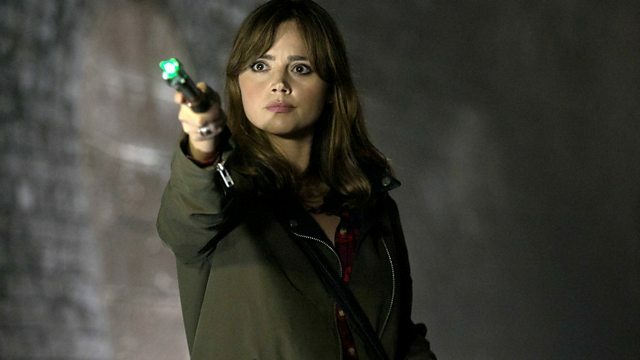 Facts, figures and fun… Get the low down on Flatline! Will you be faultless or clueless about the Boneless? Check out coverage of Flatline across our Instagram and Vine accounts.